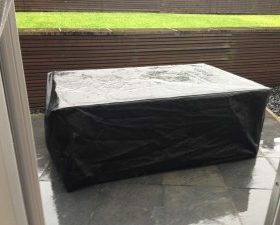 Protect your garden furniture with our covers. Any shape or size made to measure, please contact us for a quote. 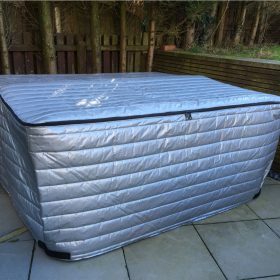 Reduce the running costs of your hot tub with our insulated covers, Available in any size, Please contact a member of our team for a quote. 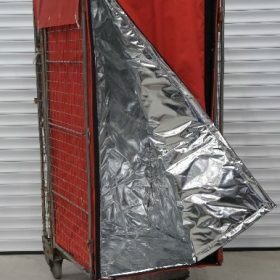 Our new design insulated roll cage liner with attached base encapsulates your roll cages to protect your products from exterior temperatures. New products added to our online store, Please take a look. 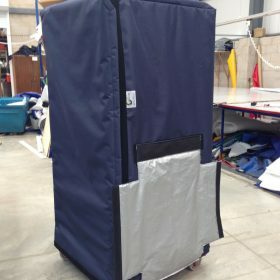 Any specification of insulated roll cage cover liner or shroud can be created to meet your requirement’s, Call our design and development team to discuss your needs. 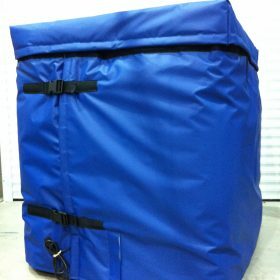 Beat the cold this winter By protecting your products stored in your IBC containers with our heated IBC covers, All sizes available made to measure, Please call our sales team for a competitive quote. special rates available. Scientifically proven to work. 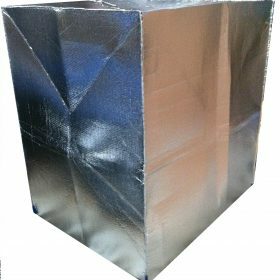 Insulated Covers / Shrouds / liners Our Insulated covers liners and shrouds have been tested by the Environmental agency to show they can Protect your products in a frozen vehicle for up to 10 hours. 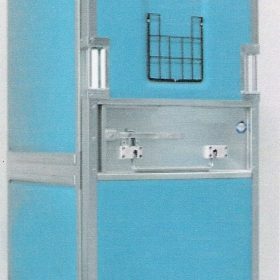 Here is one we produce to protect bananas from freezing in transit.